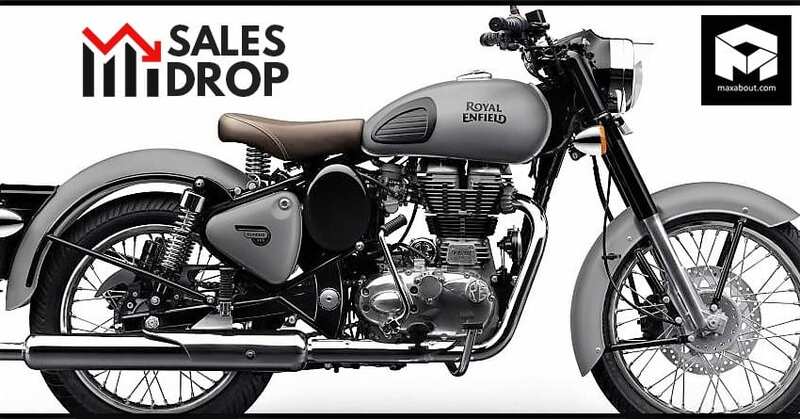 The post 2019 Royal Enfield Price List in India (Full ABS Lineup) appeared first on Maxabout News. 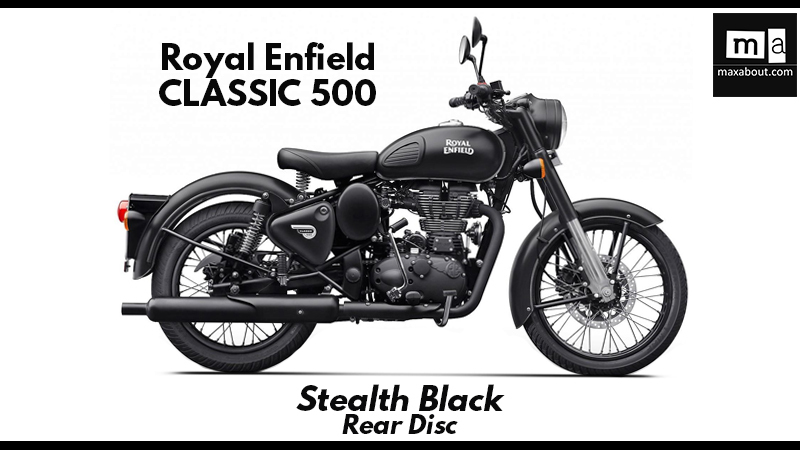 The post Royal Enfield is Working on All-New 350cc-700cc+ Motorcycles appeared first on Maxabout News. 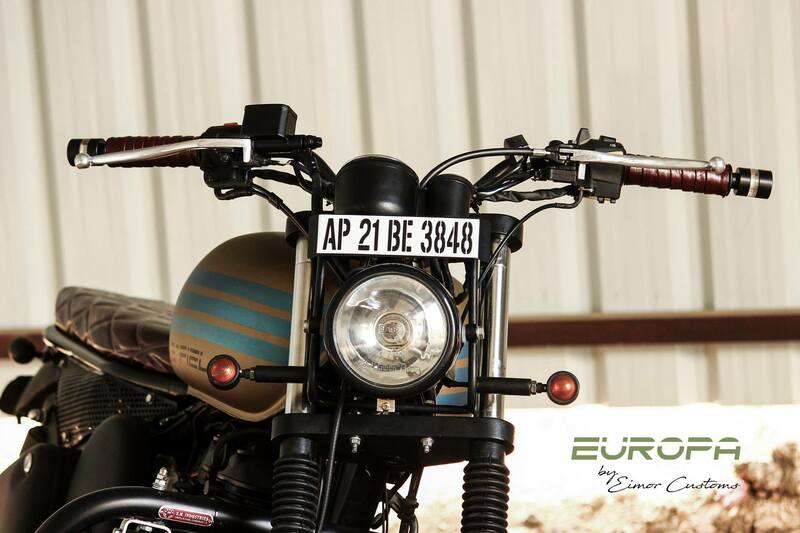 New 350cc-700cc+ Royal Enfield Motorcycles in the Making: A recent report claims that Royal Enfield is working on a brand-new strategy to take competition right to the doorsteps of Harley-Davidson and Triumph Motorcycles. 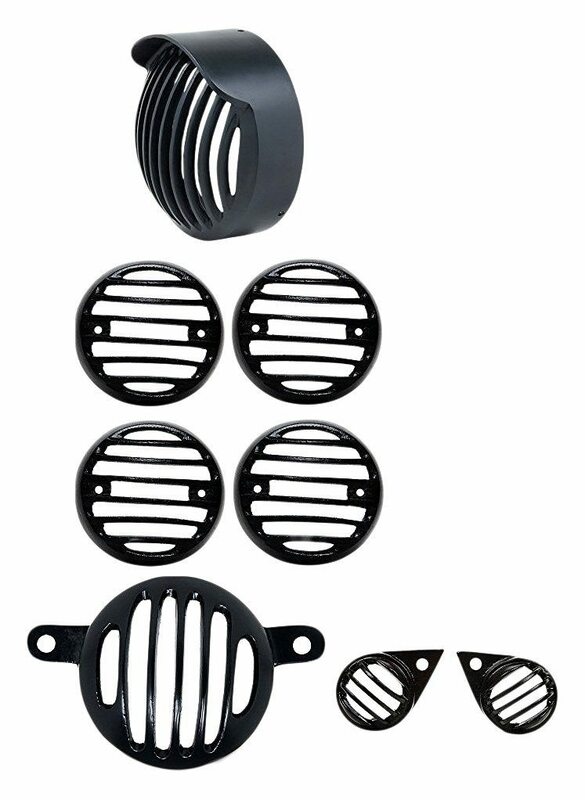 They are dividing the product range into the J, P, Q, and K platform. 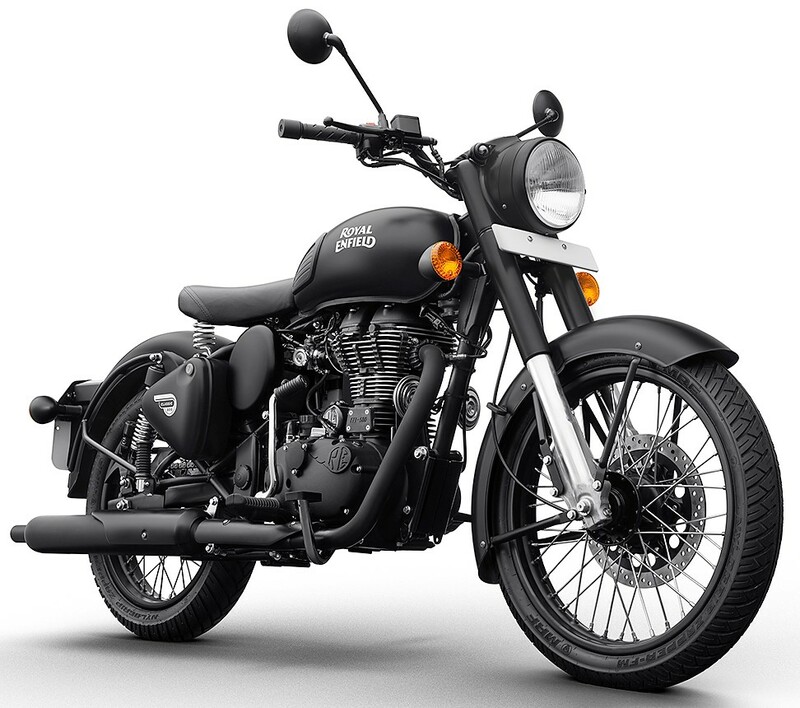 The J segment will handle the most-selling 350cc-500cc single cylinder platform, waiting for a complete overhaul from last few years. 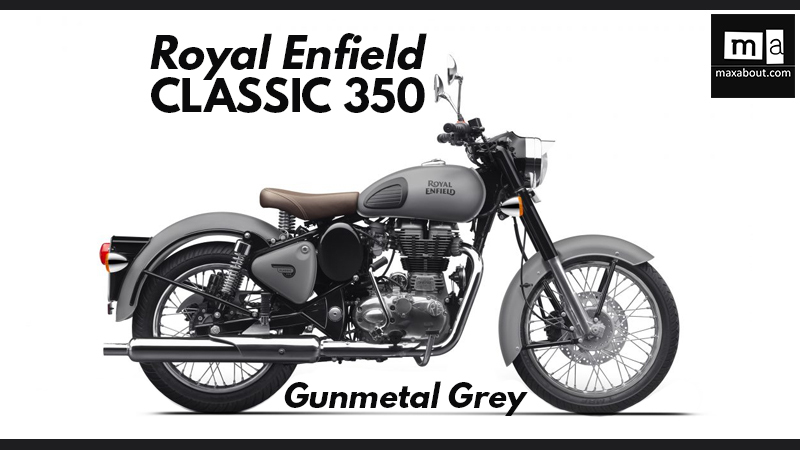 Royal Enfield is expected to launch an updated version of 346cc and 499cc bikes with modern technology and redesign of certain elements, same as Harley did with most of the bikes in their lineup. 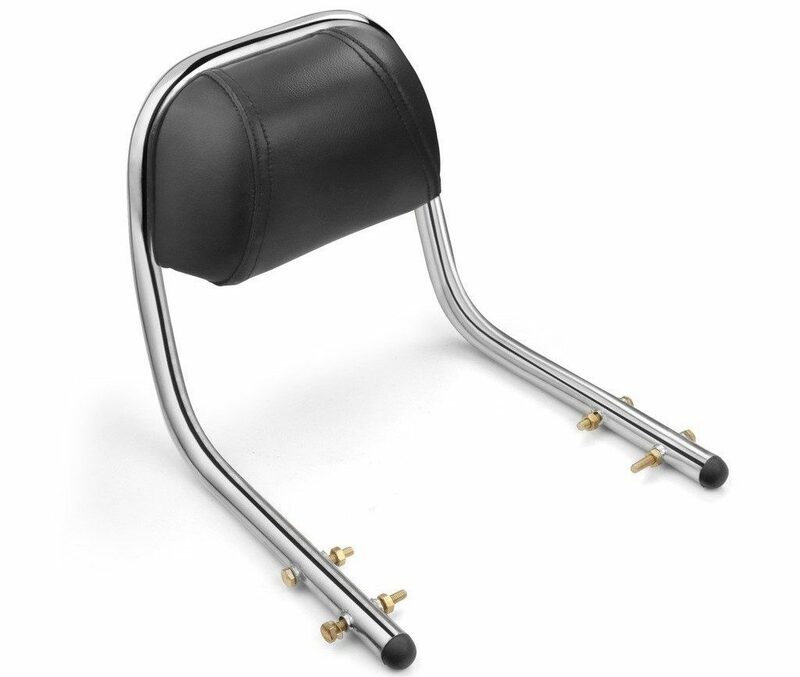 The exact time-frame for this change is not available but, test mules with modern technology were recently spotted in India (Know More). 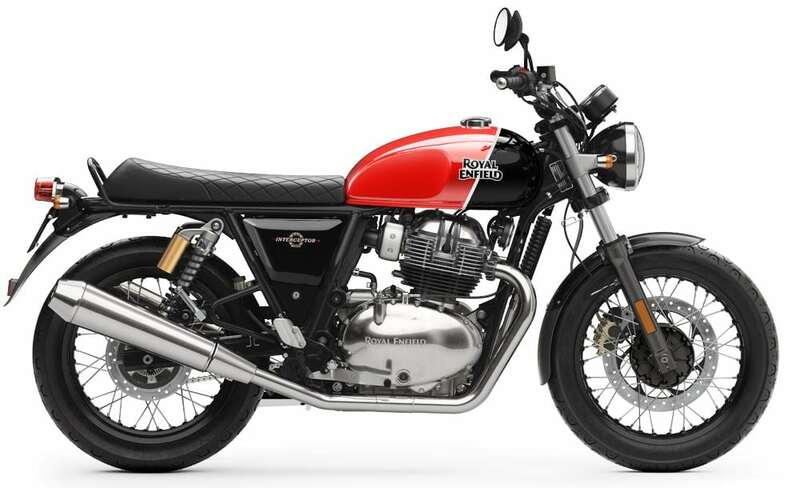 The codename P fits both Continental GT 650 and Interceptor 650, leaving buyers with an option of twin-cylinder large displacement in the price segment of a sporty 300cc bike. 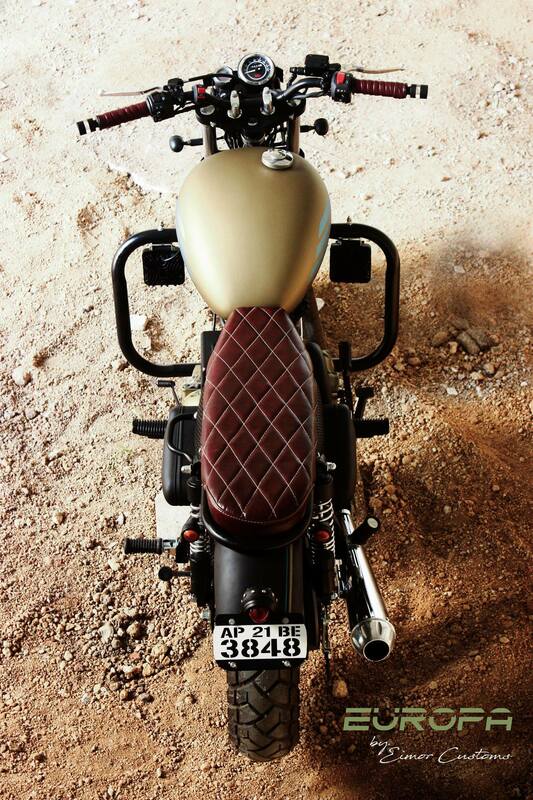 Platform Q is expected to rival entry-level Harley bikes like Street 750 and Street Rod. 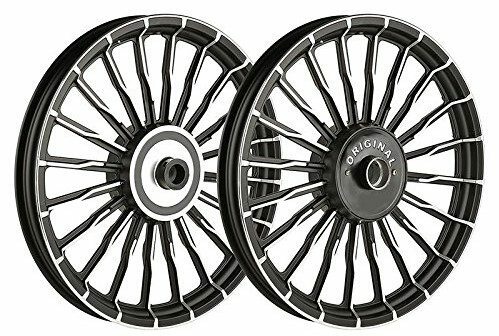 The comparison will require a tuned version of their present engine or something bigger with more emphasis on torque than peak power. 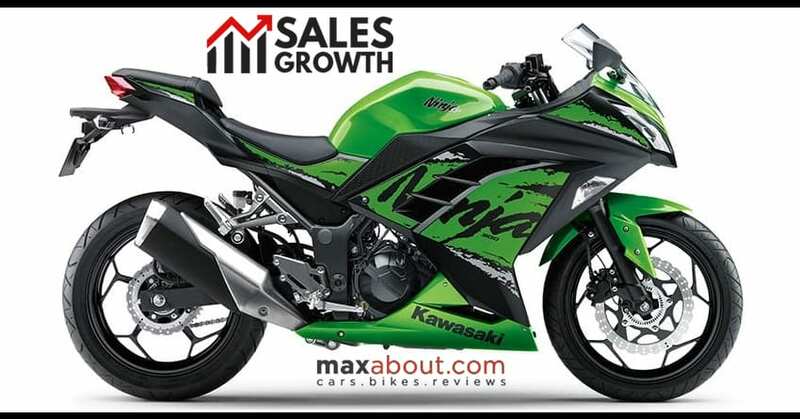 Still, undercutting these Street series bikes by INR 1 lakh will be their preference. 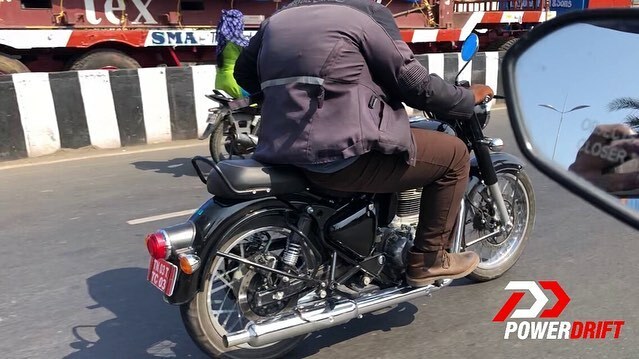 No example from this segment has been spotted till date from the brand while many reports hint that a more purpose-built motorcycle on the Interceptor frame will do the needful. 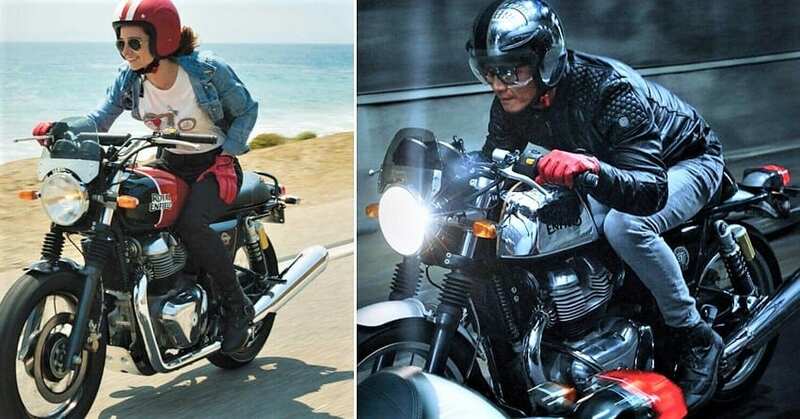 The K platform is expected to rival premium Bonneville series from Triumph, using a 700cc+ engine (most probably closer to 900cc for right competition) and set of premium components. 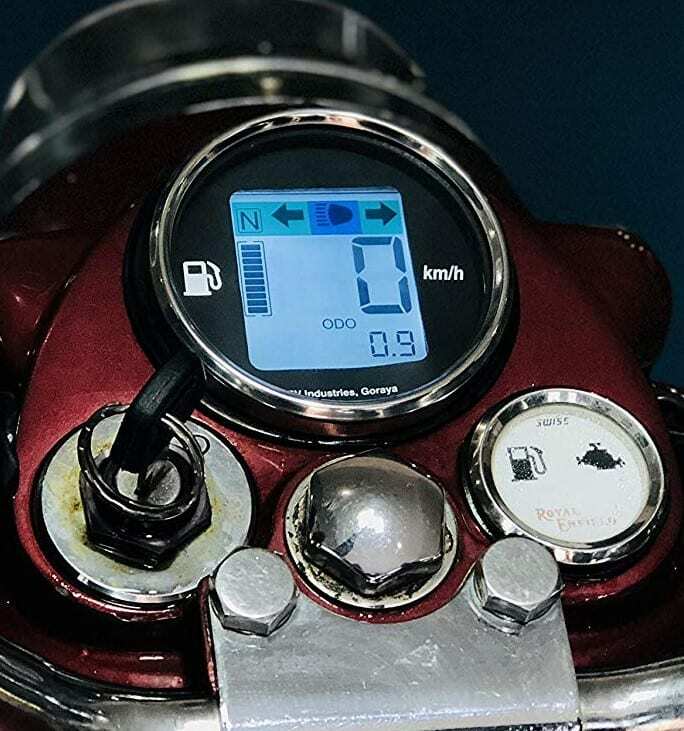 The price range for this motorcycle is expected to fall in line with present Harley entry level bikes, offering more torque to ensure that buyers don’t give them a miss. 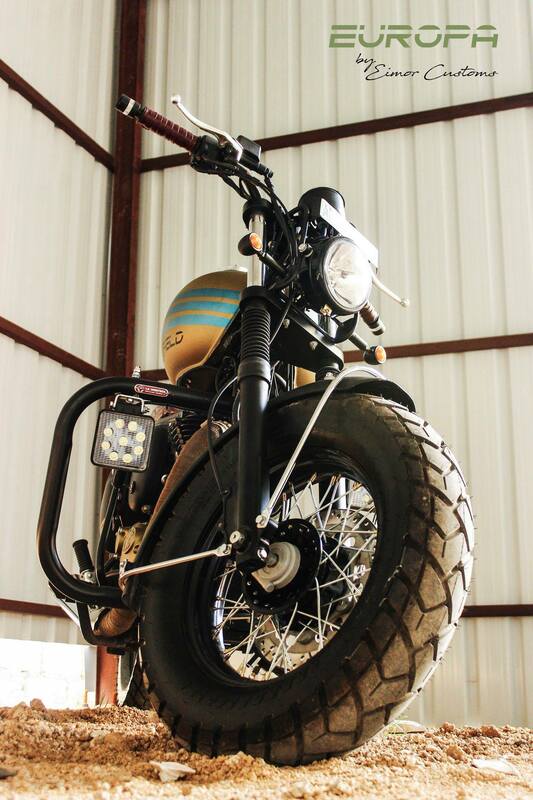 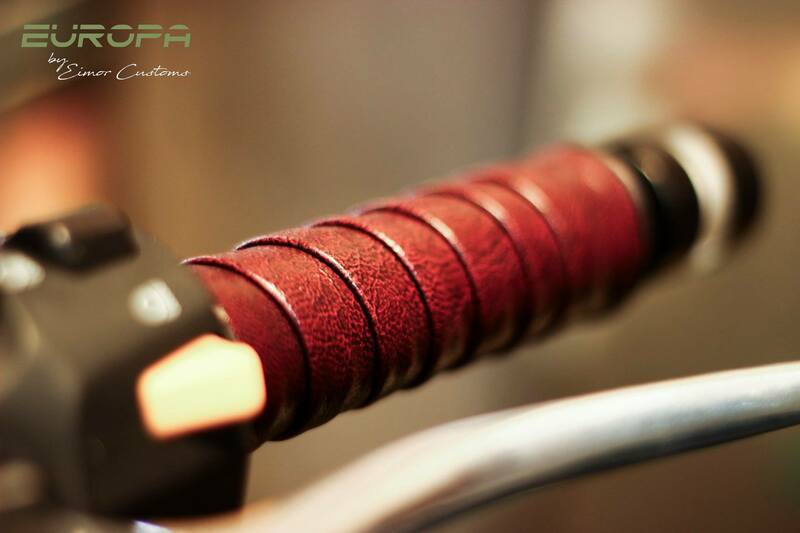 The RE Bobber 838 fits this description with ease. 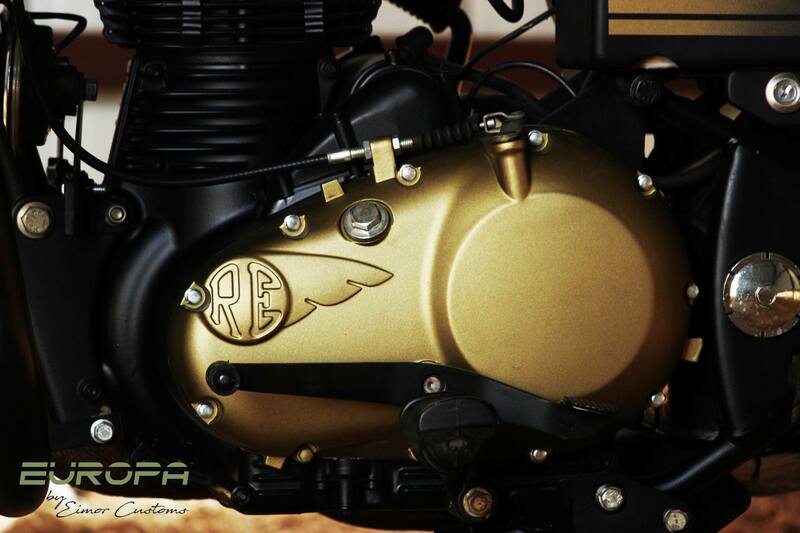 Royal Enfield is currently retailing 346cc, 411cc, 499cc, and 650cc engines in India. 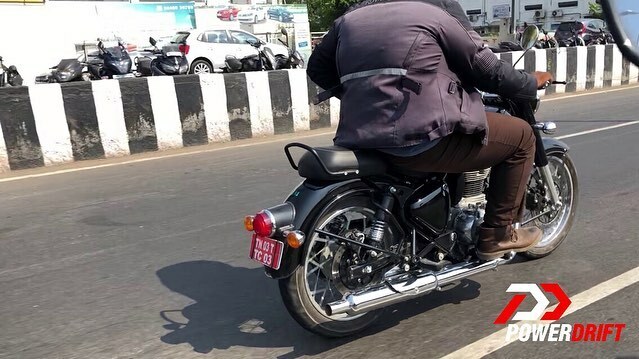 The post 2020 Royal Enfield Classic Spotted Testing for the First Time appeared first on Maxabout News. 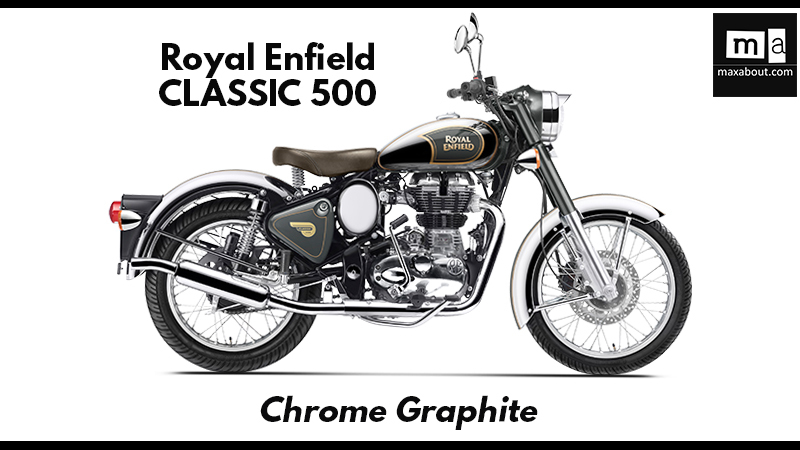 Royal Enfield Classic can be safely assumed as the backbone of the retro-modern Indian motorcycle manufacturer, bringing them numbers that no single person in India would have imagined a decade ago. 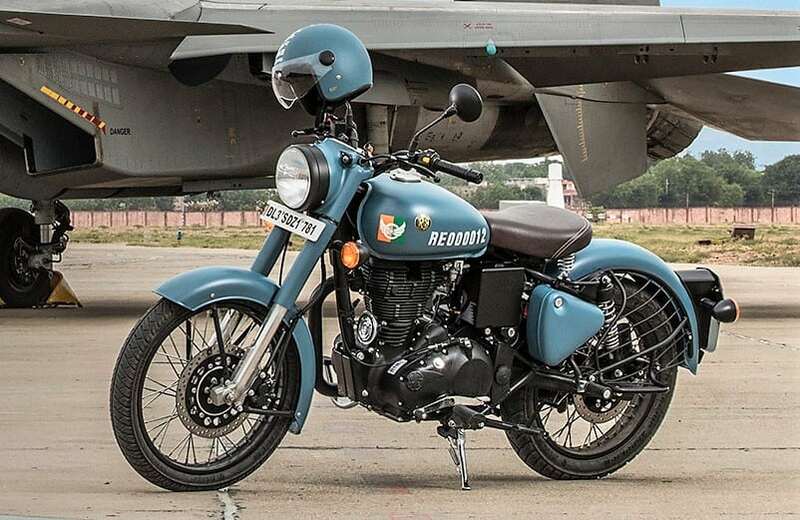 The 2020 Royal Enfield Classic is expected to arrive in the last quarter of FY 2019-20 and that too with BS6-compliant engine to take on the March 2020 deadline of converting all existing two-wheelers to the less polluting versions of themselves to pass the strict emission norms. 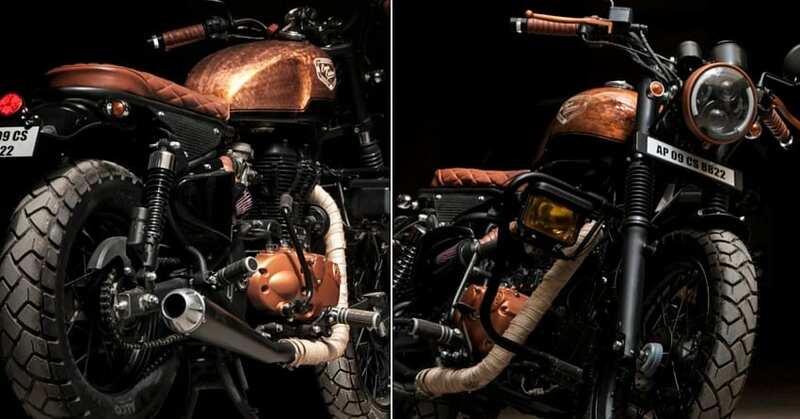 The images seen here surfaced on the internet through PowerDrift and shows how the motorcycle will evolve by keeping the basic profile similar to the present day version. 2019 Royal Enfield Classic is available from INR 1.53 lakh for the dual channel ABS version of the 346cc engine while 499cc variant starts from INR 2.01 lakh. 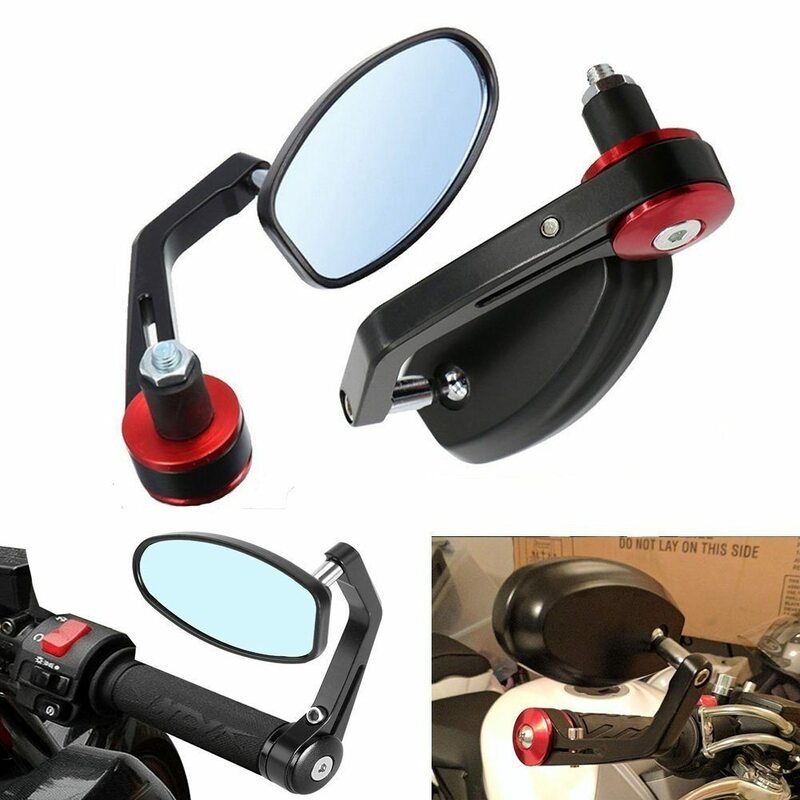 The images seen here brings this upgraded version with a different set of seats, all-new rear suspension, a new swingarm with reversed chain placement and rear disc setup, and the motorcycle also features redesigned lights with assumed LED illumination. 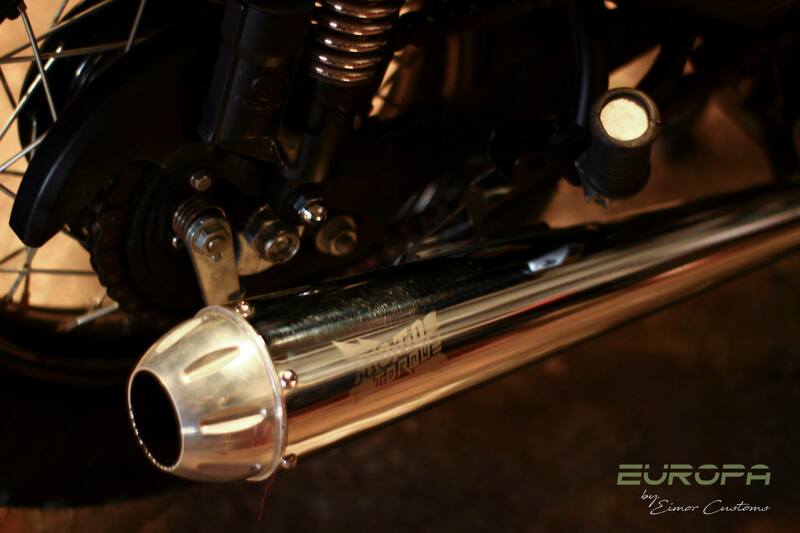 The exhaust design is different from the one seen on the 2019 Classic series of motorcycles. 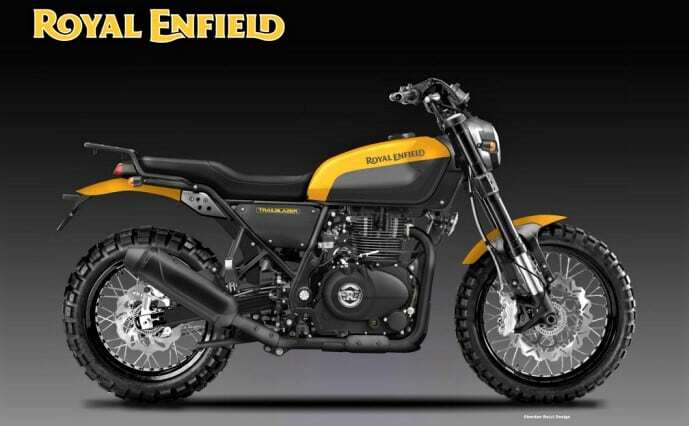 As the launch of Scrambler variants of both the engines is not a part of their 12 new motorcycles in the next 3 years, it seems like the frame and other parts will also be altered here for extended benefits. The brand is expected to make the 2020 Royal Enfield Classic models lighter, quicker and responsive to the throttle to take on the Jawa lineup of motorcycles. 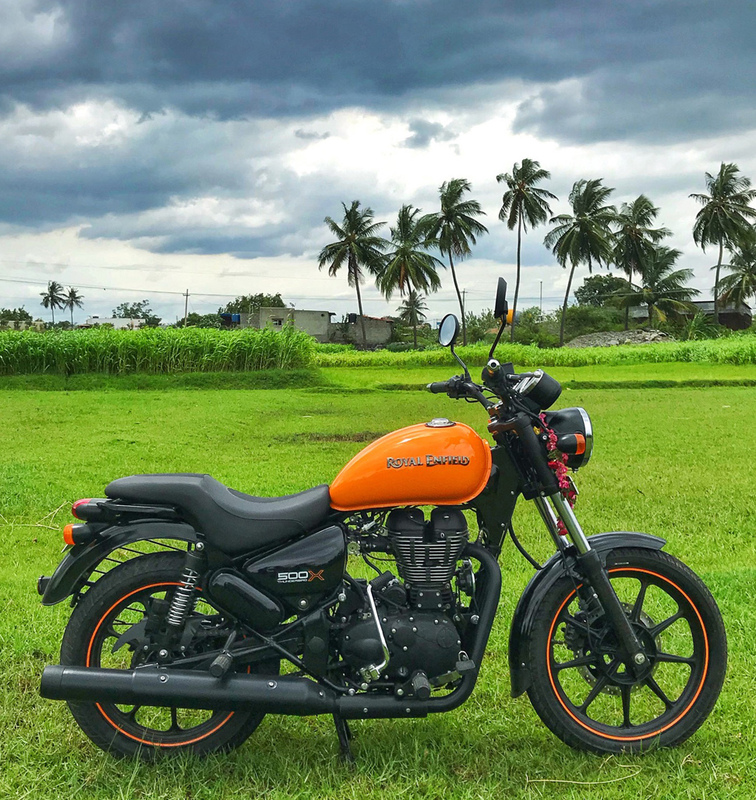 The decade-old platform used on the present generation variants is quite robust but restricts riders from enjoying the sprints that are available on other motorcycles from the segment. 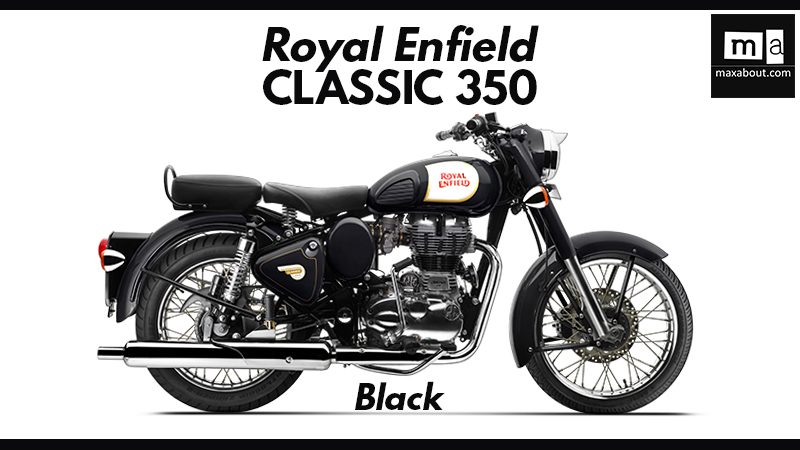 The 346cc, single cylinder engine is good for 28 Nm while 499cc brings 41.3 Nm of torque. 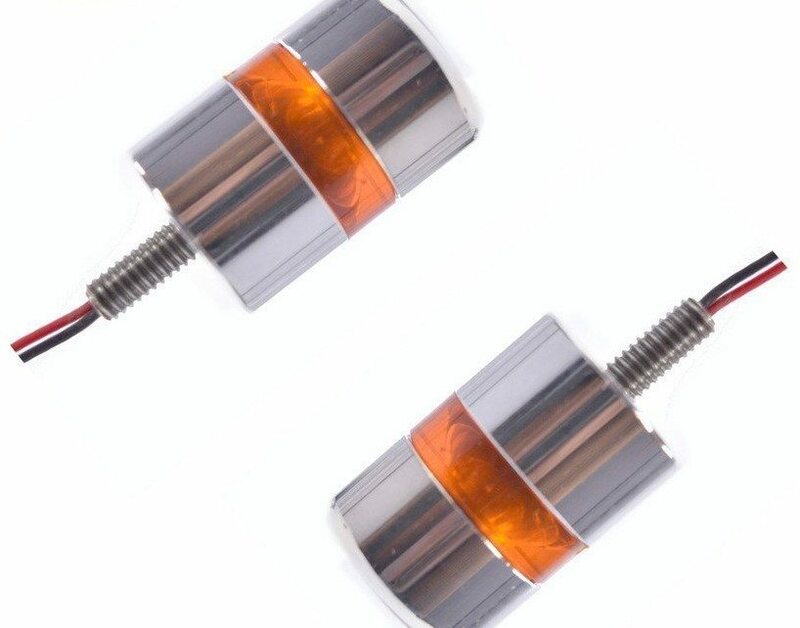 The gearbox is expected to stay 5-speed on the BS6-compliant version. 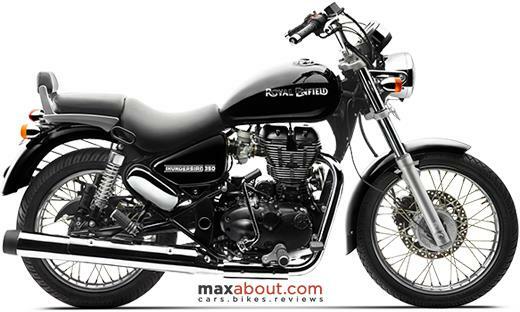 Royal Enfield will use fuel injection on all the variants as the kick-starter has gone missing from the motorcycle. 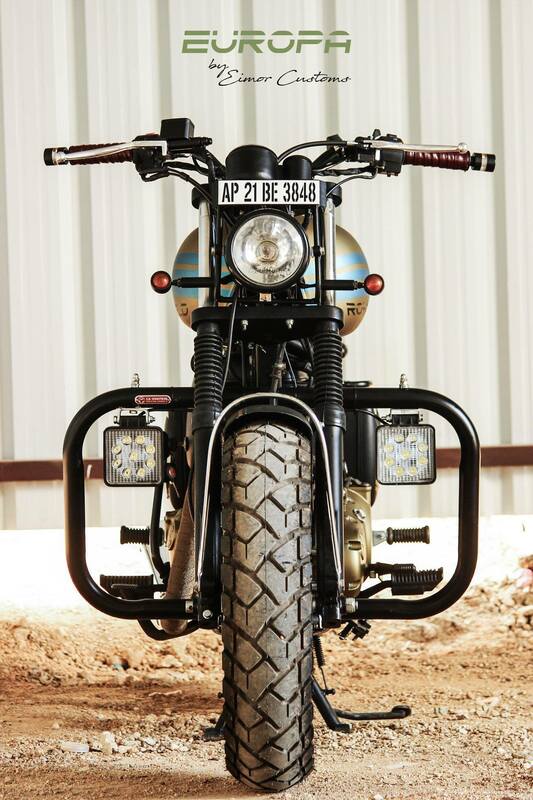 The post Full List of 20 Royal Enfield Motorcycles You Can Buy in India appeared first on Maxabout News. 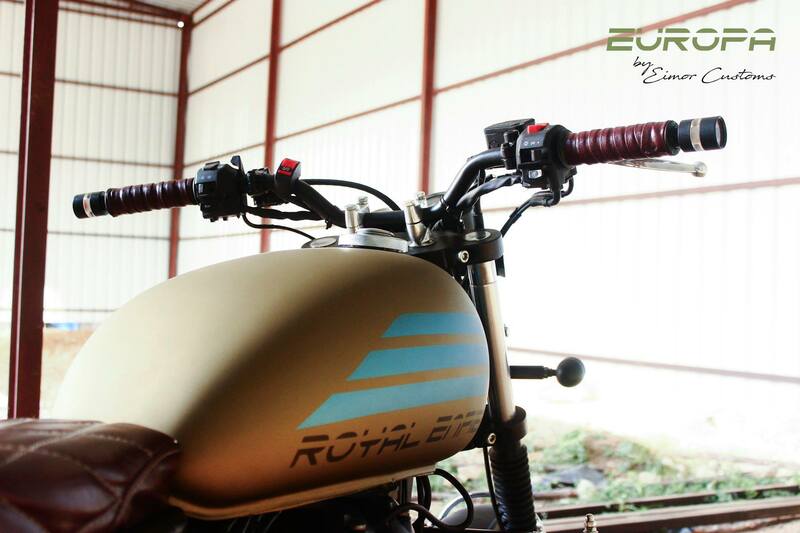 Royal Enfield brings a long list of bikes to fulfil every desire that their customer brings into the dealership. 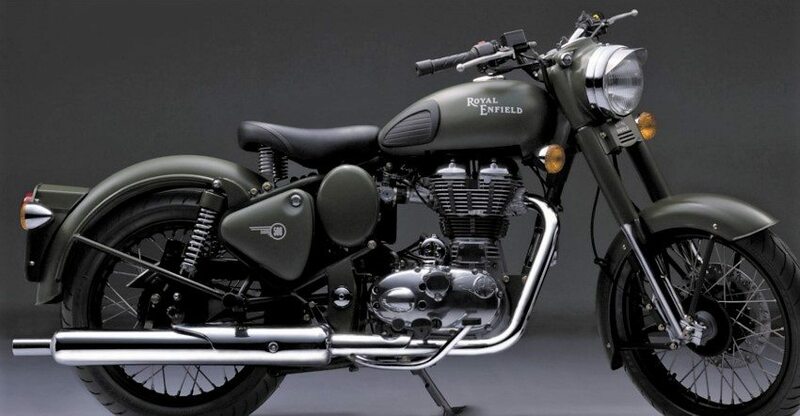 These 20 Royal Enfield Motorcycles actually fall under the same Classic, Bullet, Thunderbird, 650 Twins and Himalayan series that are on offer in India. 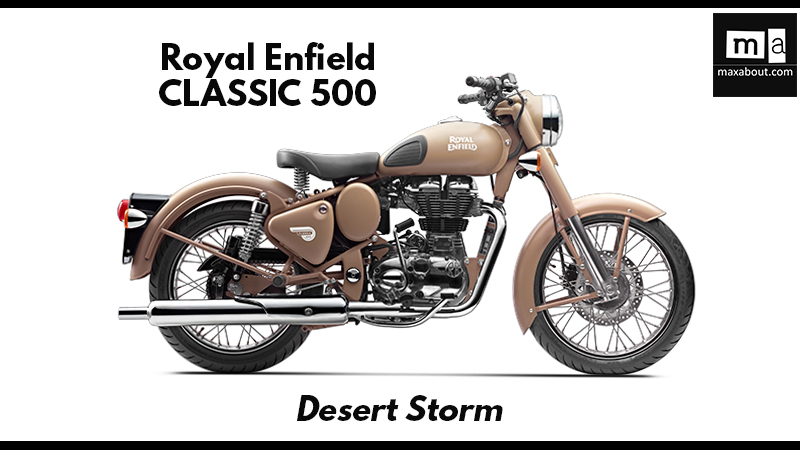 Royal Enfield Classic 500 series now has 5 different variants while Classic 350 follows close with 4 variants in their lineup. 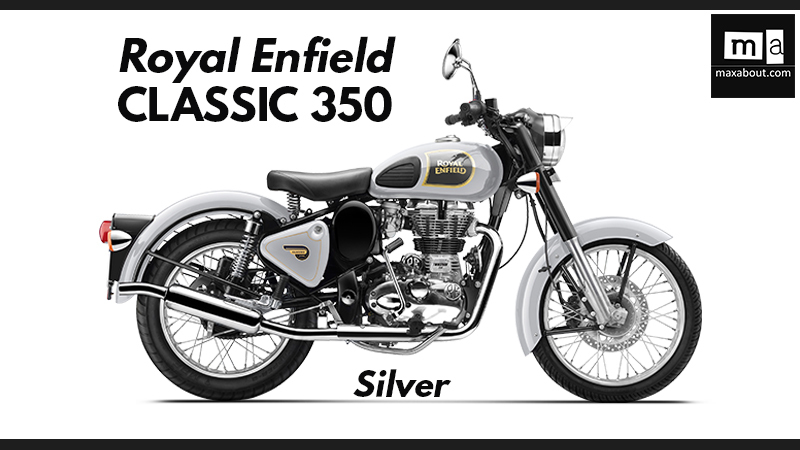 They recently introduced ABS for Classic 500 Chrome and base variant of Classic 350, both equipped with a rear disc brake. 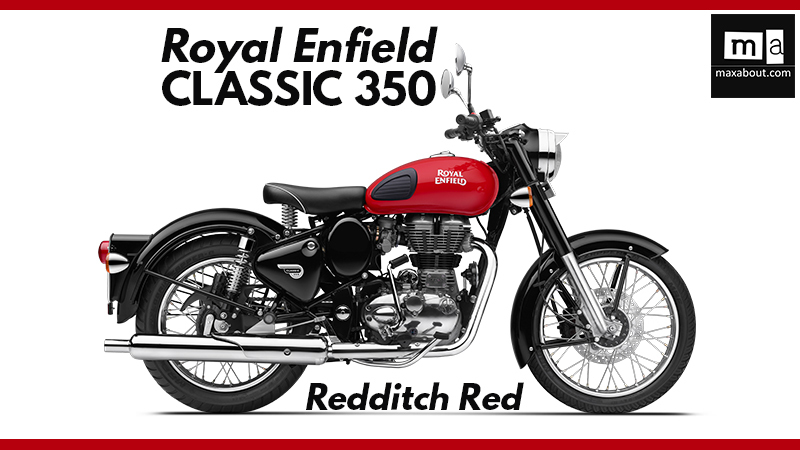 Royal Enfield Bullet series now have 350, 350 ES (Electra 350) and 500 under their variant list. 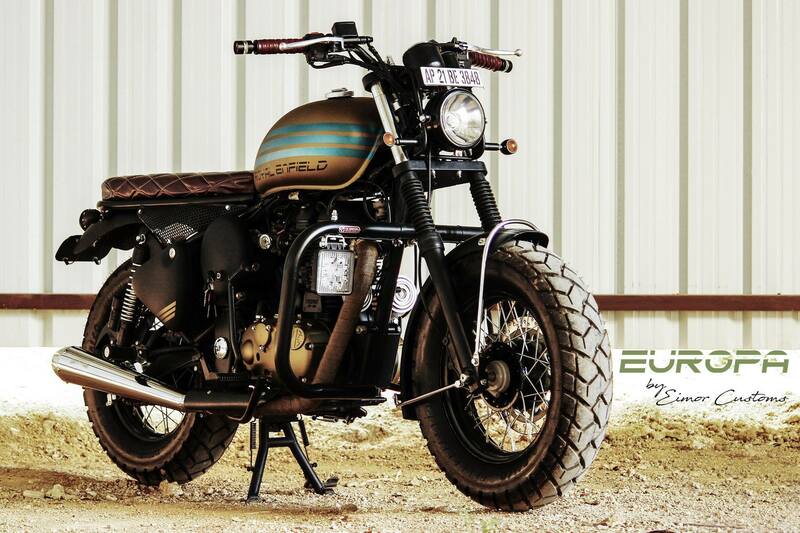 Out of the three, only Bullet 350 comes without an electric starter. 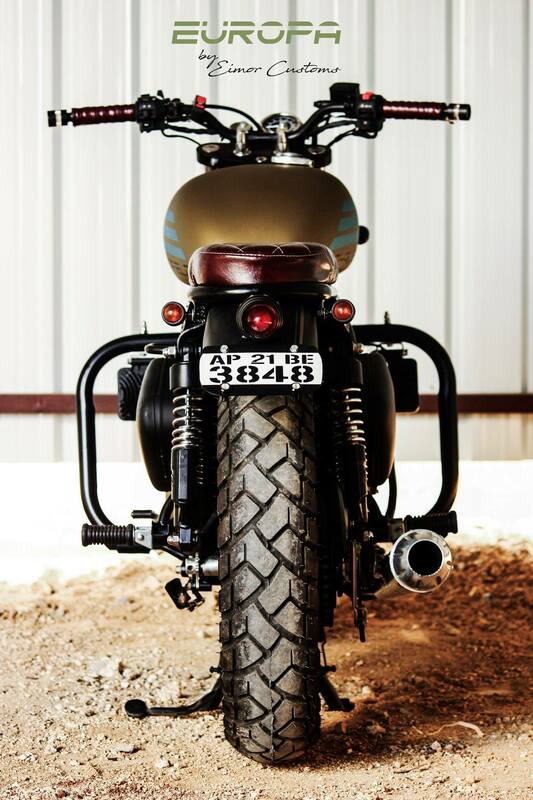 Thunderbird is the most equipped model with projector headlight, better suspension and huge fuel tank. 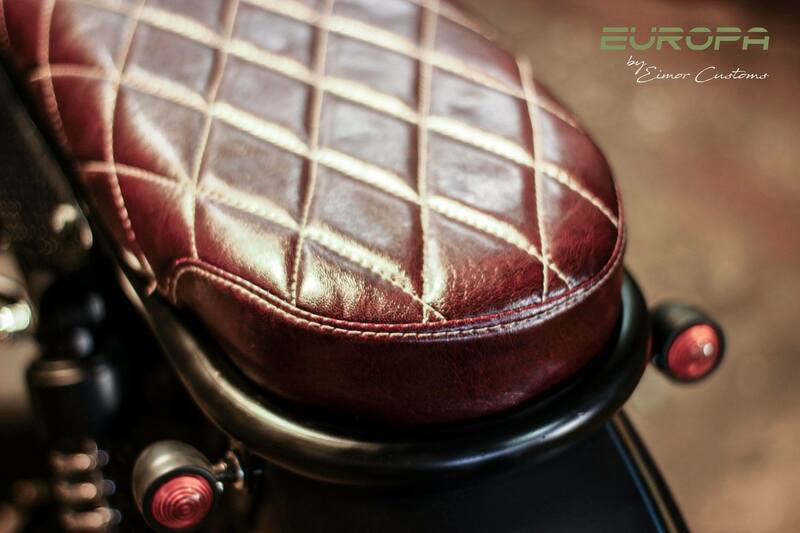 Both the variants are equipped with dual disc brakes and practical instrument console. 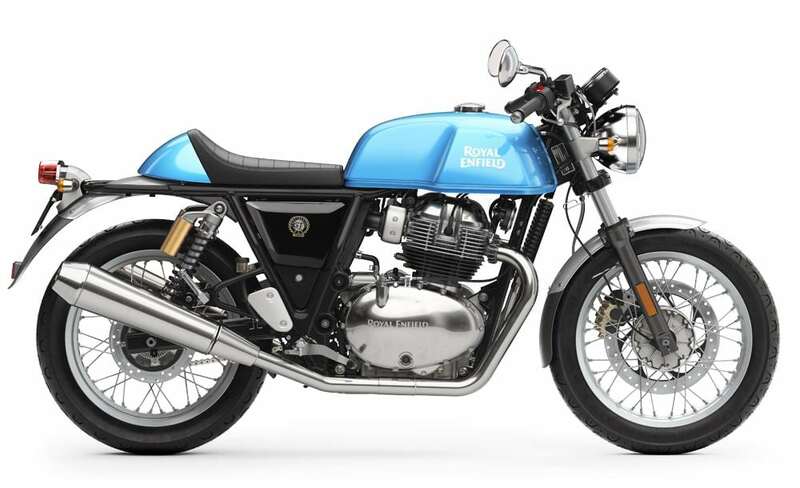 Those who love unique machines would definitely build some interest for Interceptor and Continental GT 650 as they come powered by 648cc, twin cylinder engine, producing 47 HP and 52 Nm. 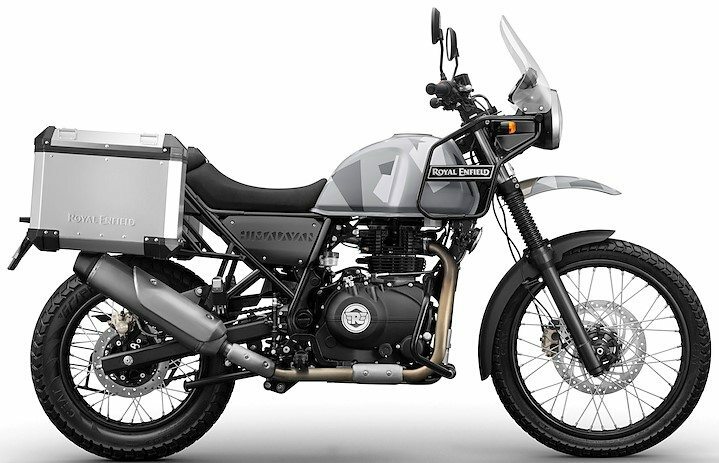 Practical motorcycling is on offer through Royal Enfield Himalayan, carrying a powerful fuel injected engine and loads of off-road friendly equipment. 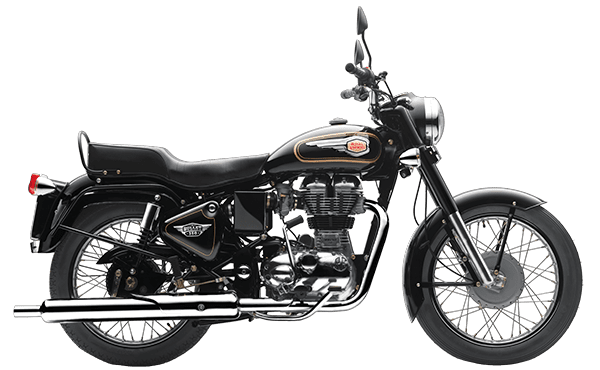 The post Royal Enfield Prices Increased, Here is the Updated Price List appeared first on Maxabout News. 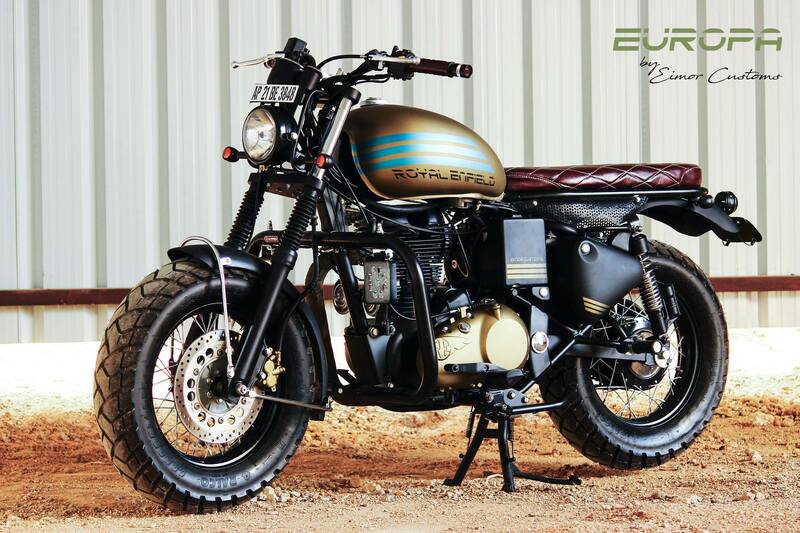 The post Meet Royal Enfield Classic 500 Europa by EIMOR Customs appeared first on Maxabout News. 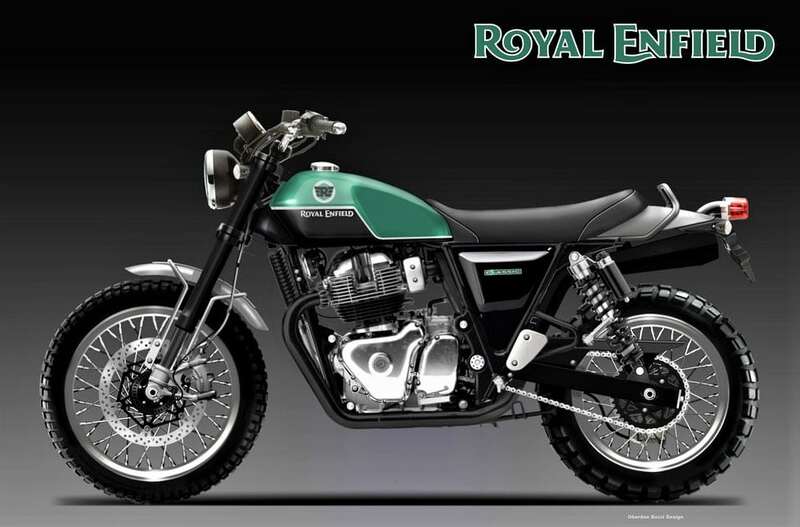 The post BS6 Royal Enfield Motorcycles in the Making, Official Launch in 2020 appeared first on Maxabout News. 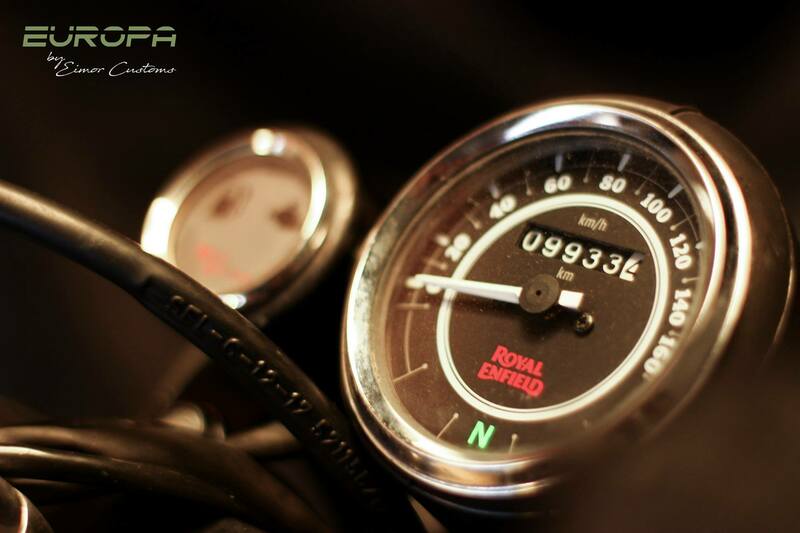 Royal Enfield is feeling the heat with the launch of Jawa motorcycles in India. 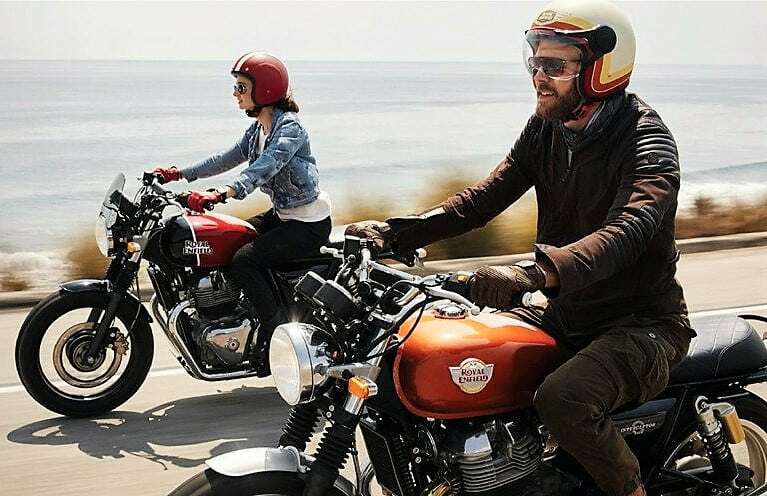 According to a recent report, the Classic 350 registered 21% drop in sales in the month of November 2018. 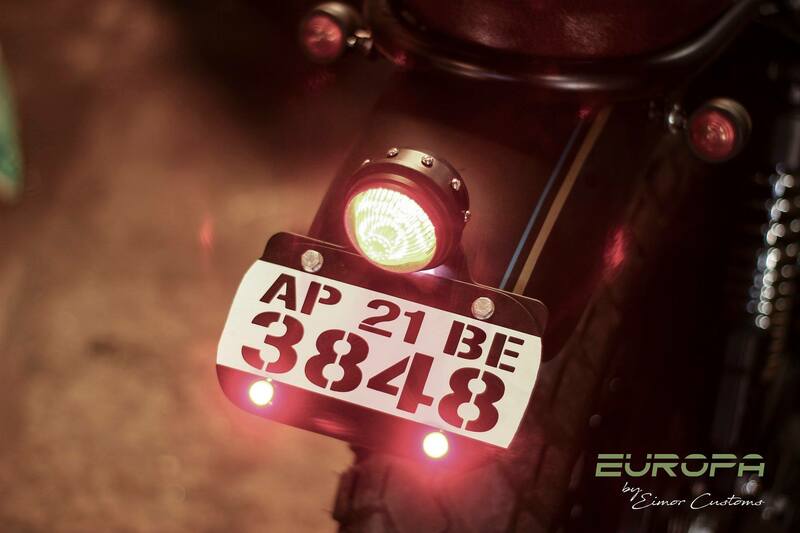 Now, the brand has officially confirmed that they are working on two different platforms that will meet the upcoming BS6 emission norms. 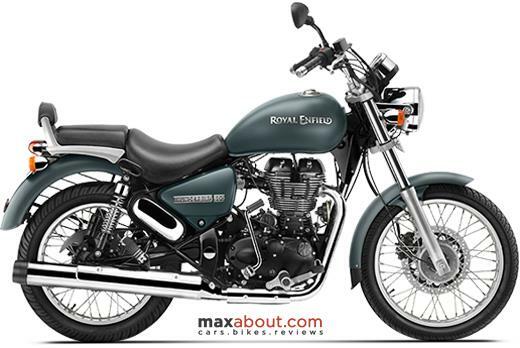 Most probably, the two will be none other than existing 346cc and 499cc engines with upgraded components. 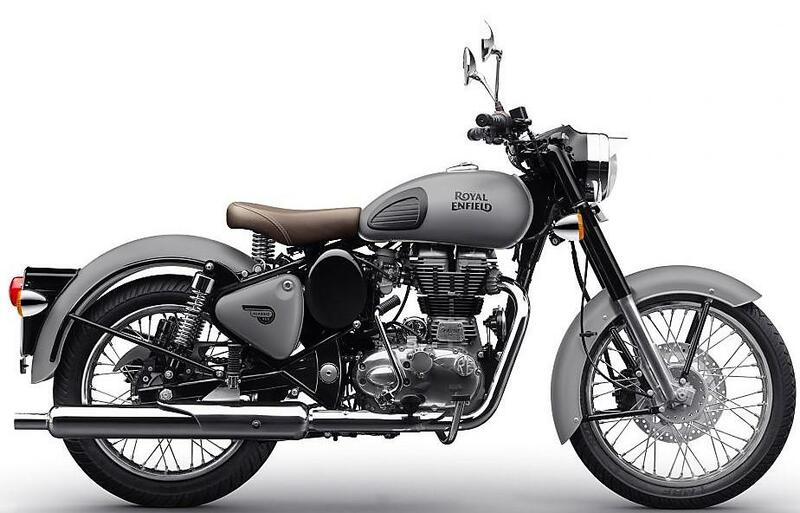 The BS6 Royal Enfield motorcycles are expected to launch in India in 2020. 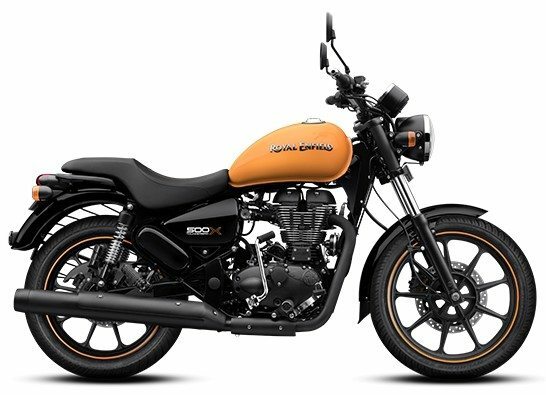 Both Interceptor 650 and Continental GT 650 are already BS6 compliant while Himalayan may get itself the bigger 650cc engine in place of the present-day unit. 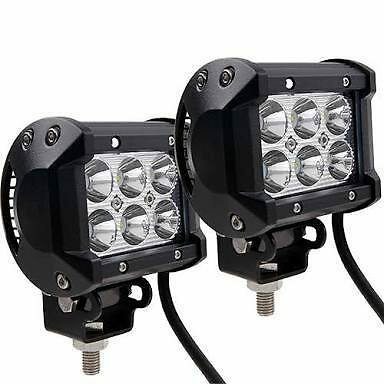 This would mean an entire upgrade of the lineup in the coming years. 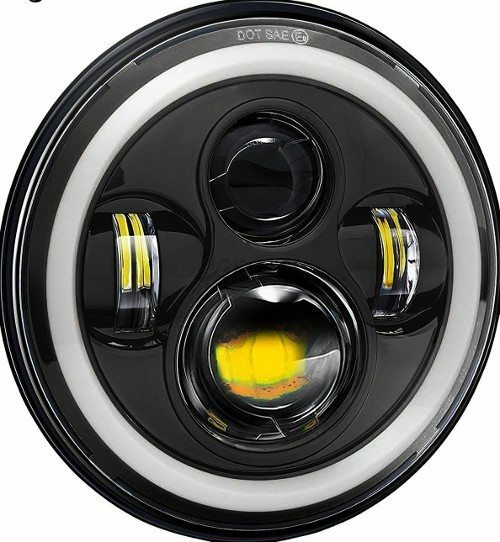 The BS6 models are also expected to get updated modern digital instrument consoles in comparison to the basic present-gen analogue consoles. 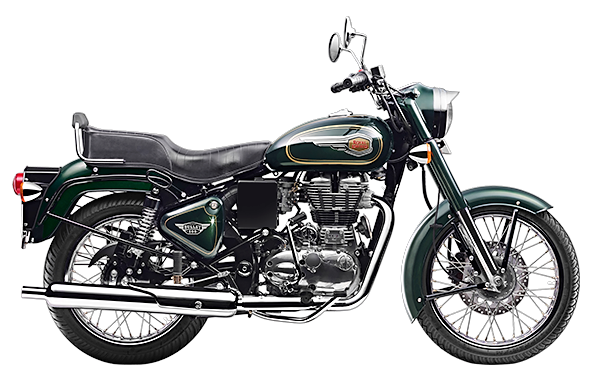 Royal Enfield Classic is highest selling motorcycle in their personal lineup while Bullet and Thunderbird series is also quite popular among RE buyers. 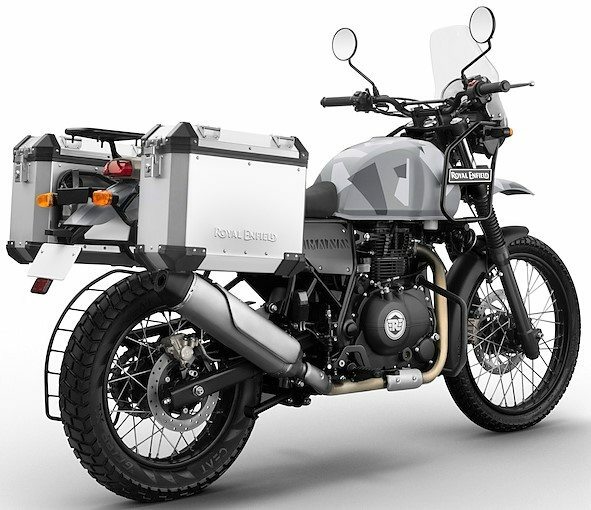 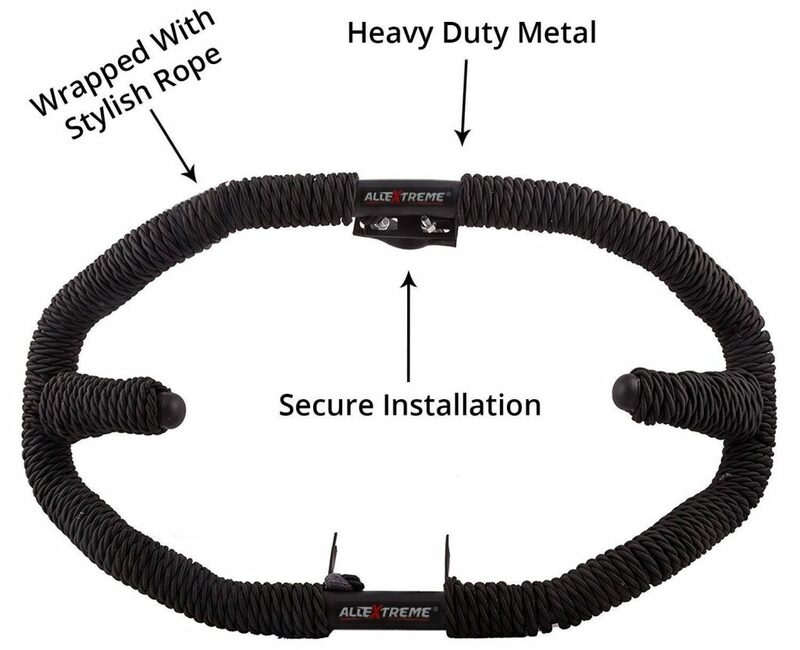 In terms of safety, the brand has already updated the Classic, Thunderbird, Himalayan, and the Thunderbird X series with 2-channel ABS. 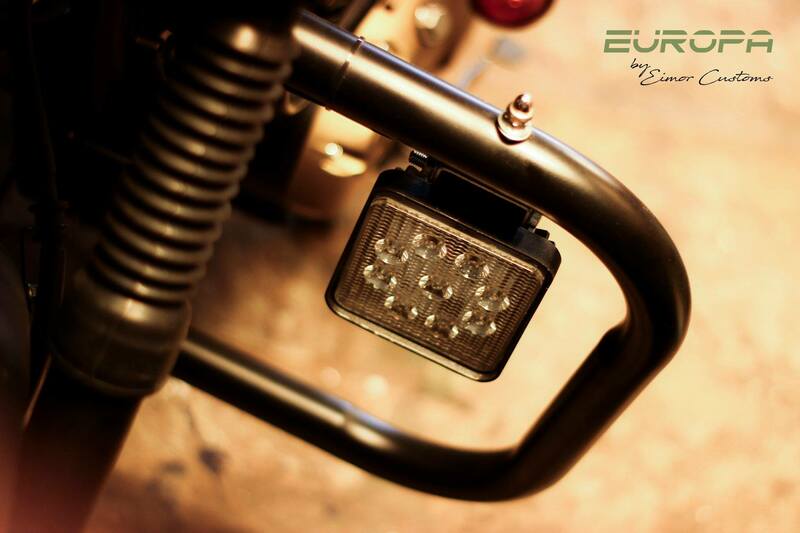 The Bullet series also got updated with front and rear disc brakes as standard. 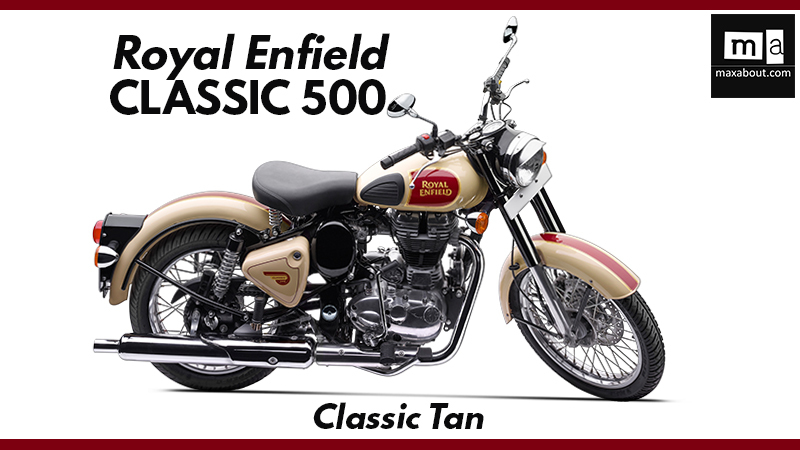 Royal Enfield recently launched the much-awaited 650cc twins in India. 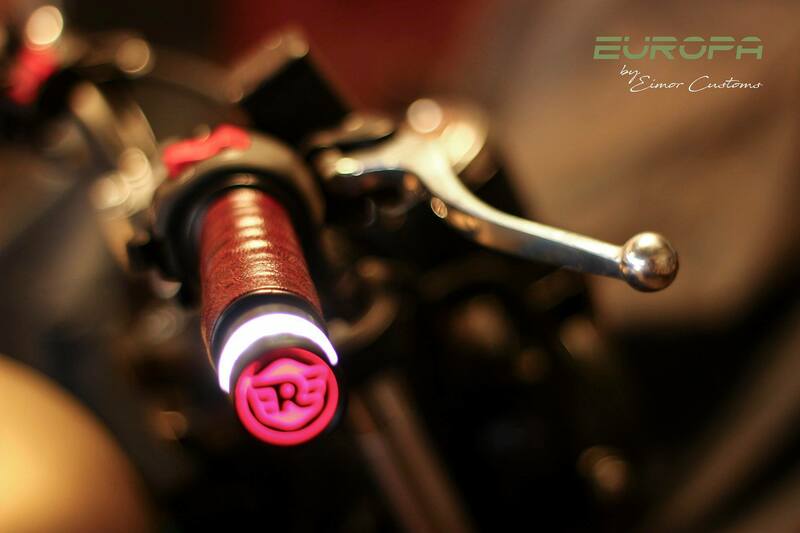 The 648cc, twin-cylinder engine claims 80% of the available torque at 2500 rpm, leaving riders with more than 40 Nm of torque before even crouching and twisting the throttle hard on a highway. 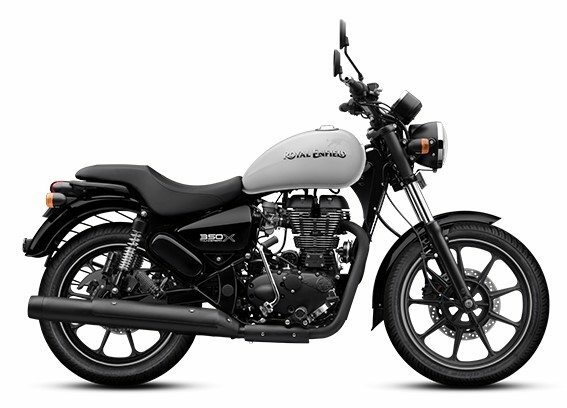 The official pricing of Interceptor 650 and Continental GT 650 made almost everyone smile for once, offering a 650cc motorcycle for an effective ex-showroom price tag of INR 2.50 lakh. 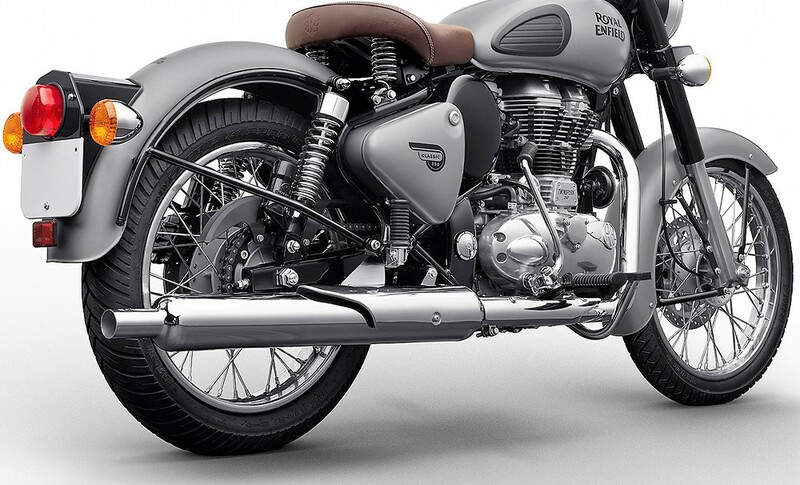 The Continental GT 650 commands a premium of INR 15,000 over the Interceptor 650.